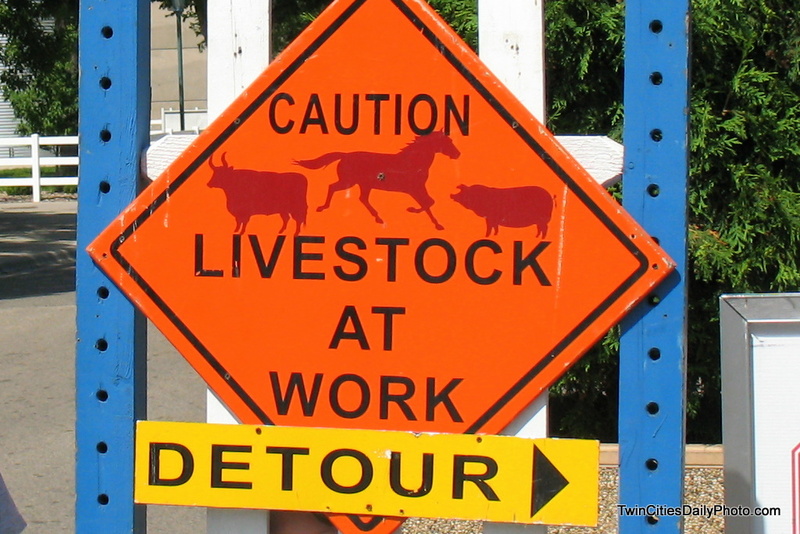 One of the many signs that can be found on the Minnesota State Fair Grounds. The State Fair starts this week on Thursday, August 27 and runs through Labor Day, Monday September 7. Attendance throughout the fair typically runs around 1.7 Million visitors per year. Photo contribution by swc.